Konami have announced its plans for this year's gamescom event in Cologne. From Wednesday 21st August, the PES Team will use the five-day event to show off PES 2014 to thousands of gamers - press and fans alike - at Europe's largest gaming event in Germany. 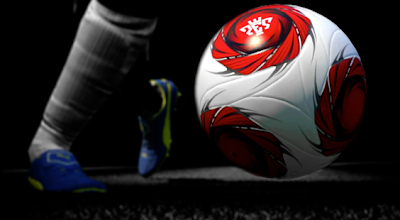 With Konami set to mark "a new beginning" for the series, attendees will be able "to experience the fluidity and realism that the augmented FOX Engine brings to PES 2014". Martin Schneider, General Manager for Konami Digital Entertainment, gave his thoughts ahead of next month's event. For fans who can't make the trip to Cologne, do not fear. Konami have confirmed they will use gamescom to make "further content announcements" for PES 2014.